Hello there! 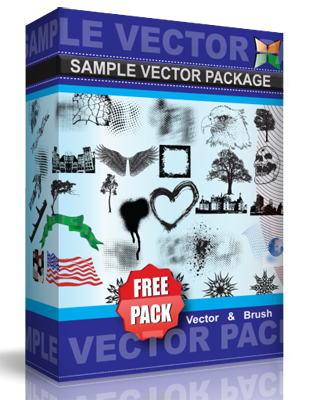 This time we offer our newest vector steel and nature Textures. These textures and patterns can be used in any project you may need. Great steel, mesh, leaf, bamboo and wood textures and pattern to choose from! You can either mix and match or just use one as is. Let’s get creative then! Don’t forget to attribute, for this is under Creative Commons Attribution License. Have a great time using our vectors!